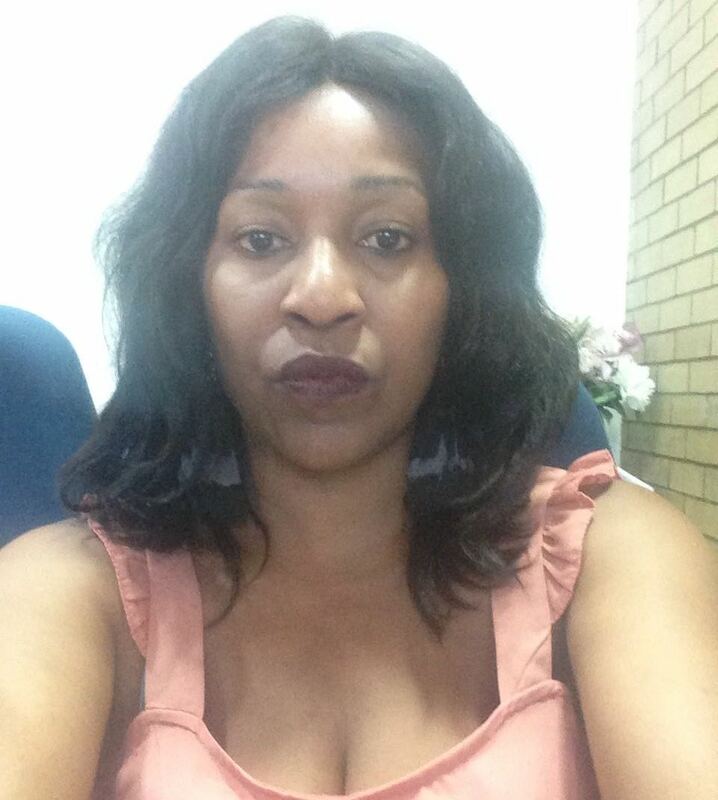 Ntokozo is a real estate broker for the Johannesburg precinct and she’s mastered the art of adding a warm personality to the cumbersome task of finding a new home. 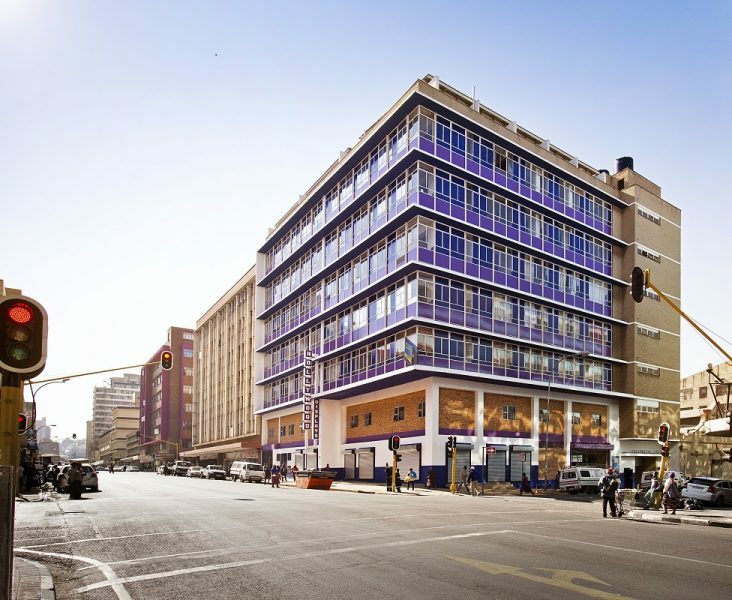 Address: Corner Nugget and Helen Joseph Street, Johannesburg. 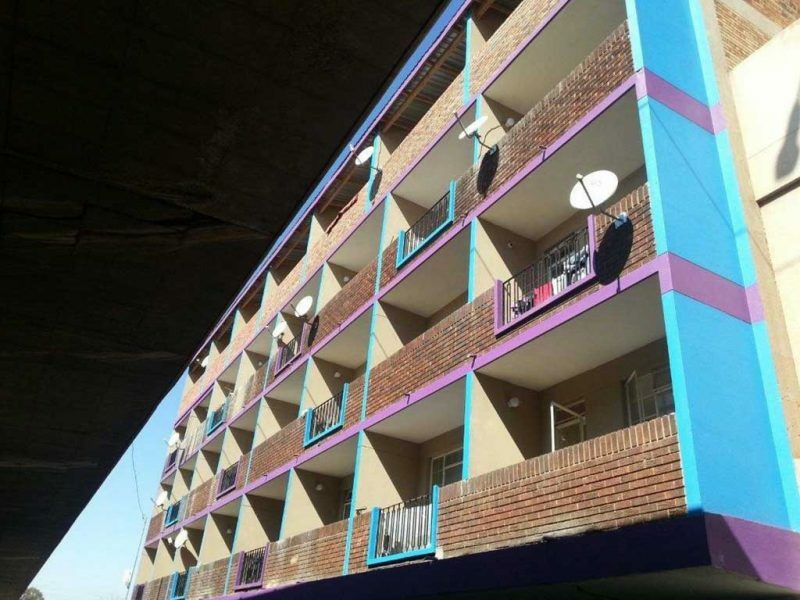 Spacious one bedrooms are up for grab at a reasonable price. 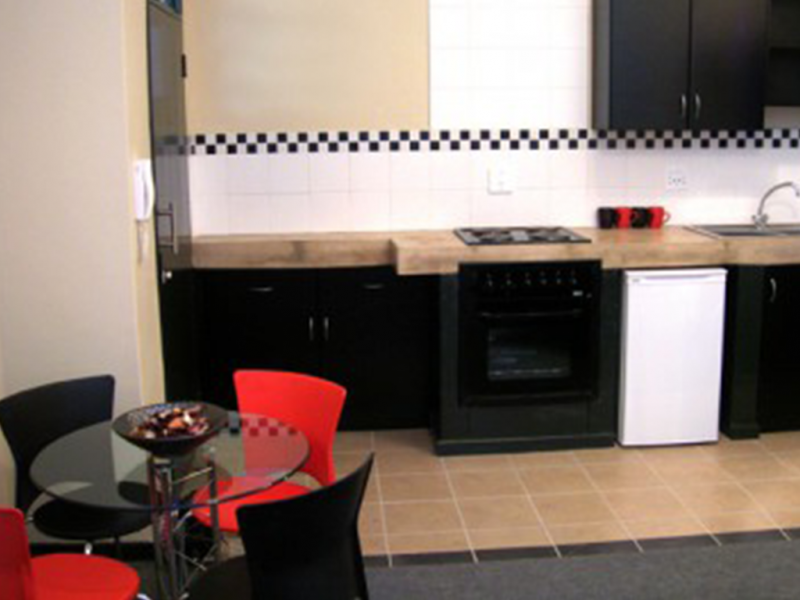 The units consist of an open plan kitchen, lounge with balconies, lockable bedrooms and bathrooms. 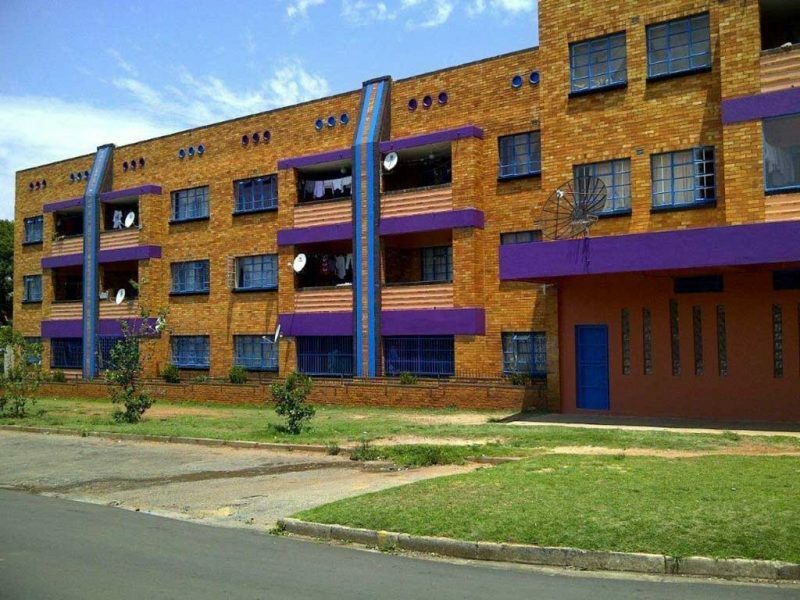 The complex is so close to amenities such as Primary and High school, Police station, Shoprite checkers, Spar and ATMs. 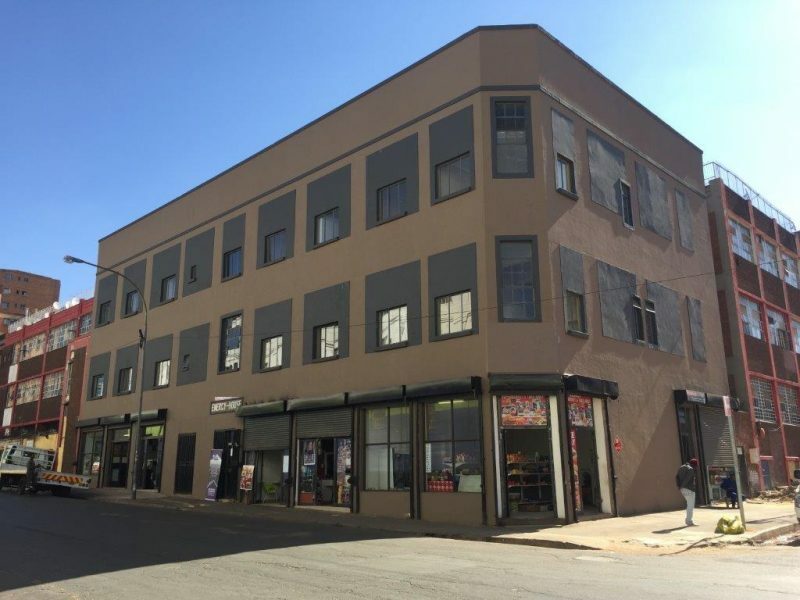 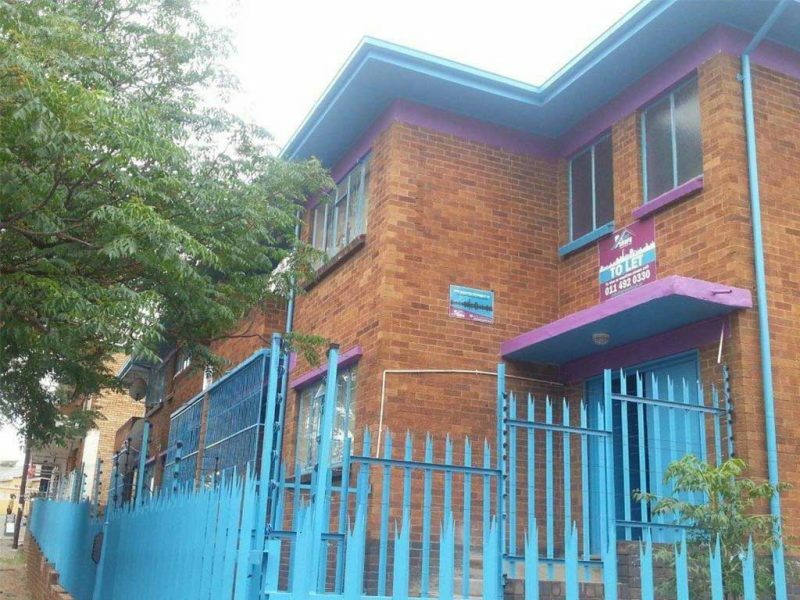 Bachelor R3969.50 1 Bedroom R4799.69 2 Bedroom R6995.73 Situated in the heart of Braamfontein at 50 Stiemens Street, offering spacious units in a well maintained building.